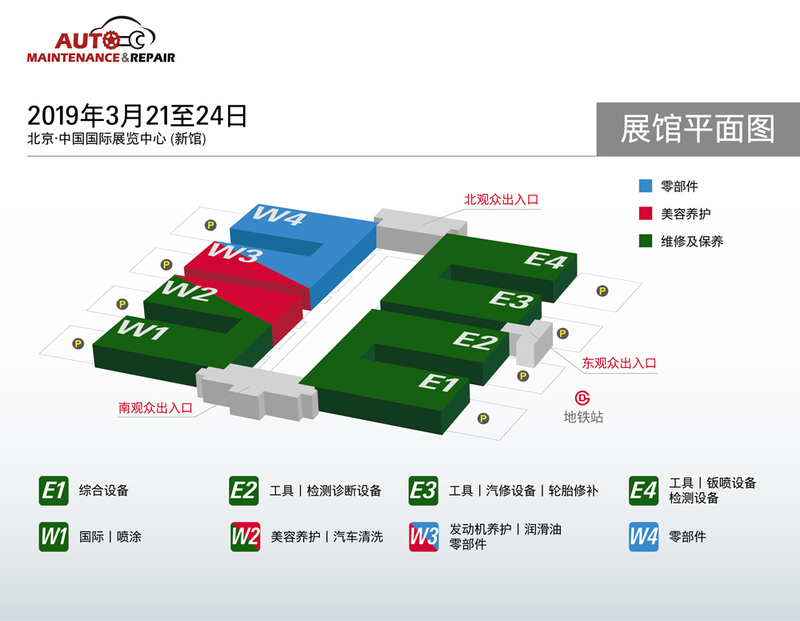 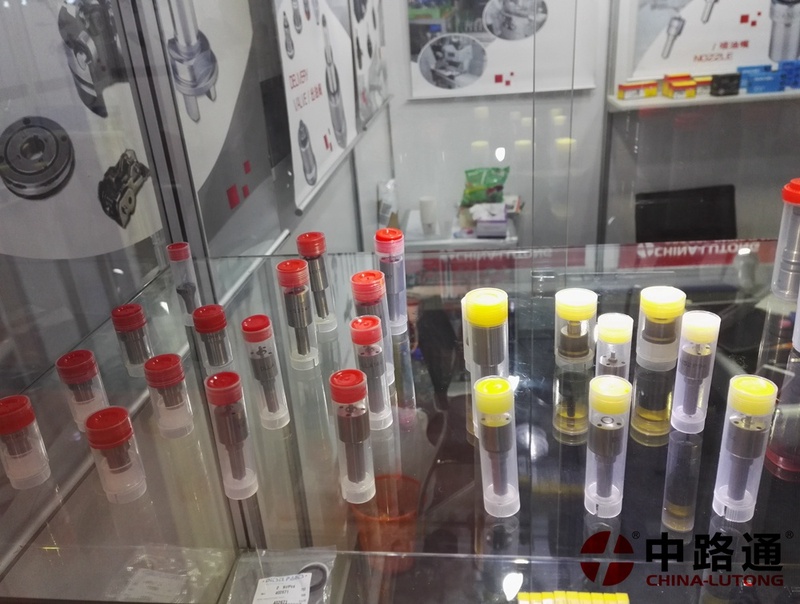 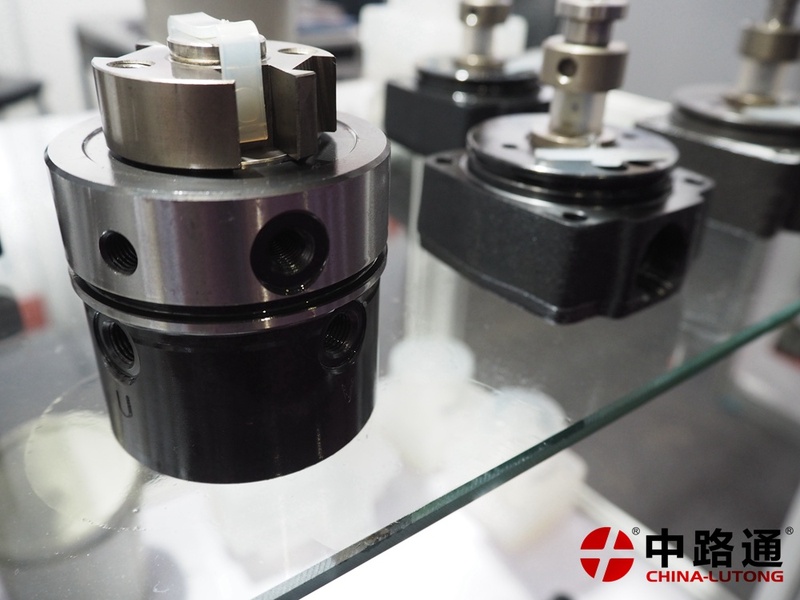 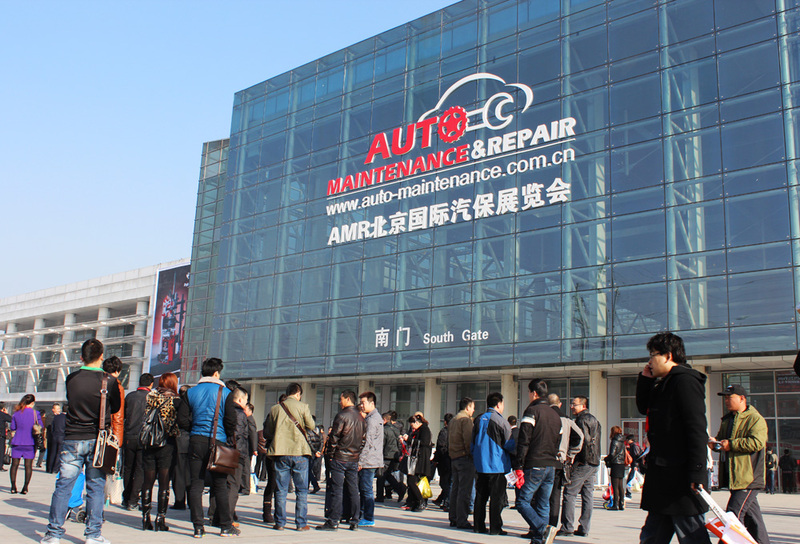 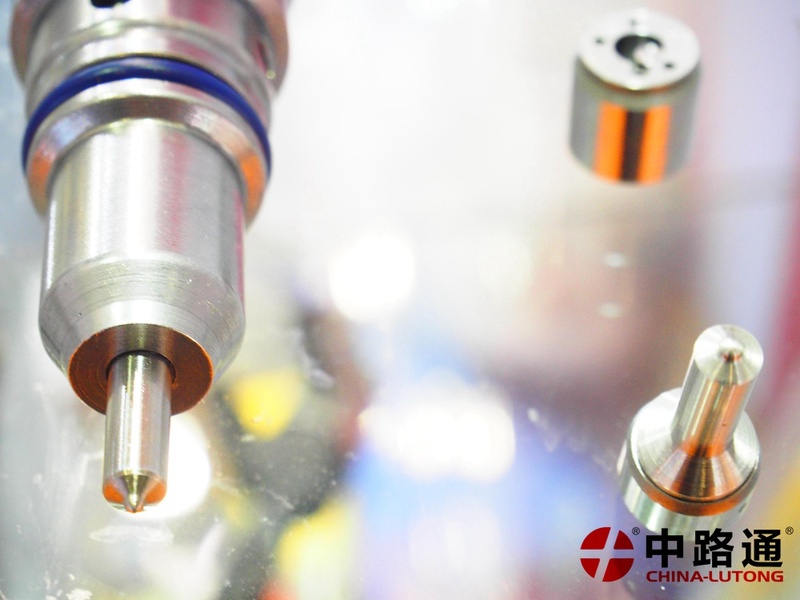 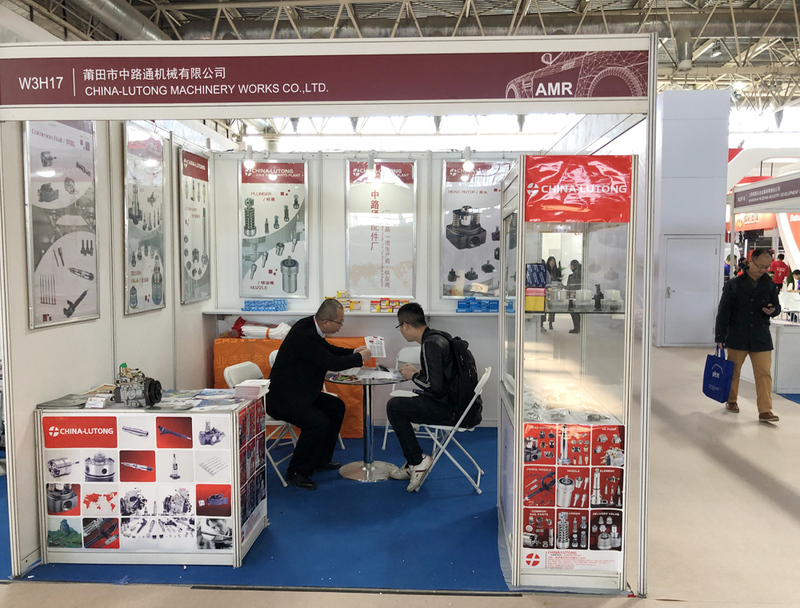 China International Trade Fair For Auto Service, Parts, Maintenance And Repair Technology And Equipment (AMR) is Asia's biggest and one of the world's top three repair and maintenance trade fairs. 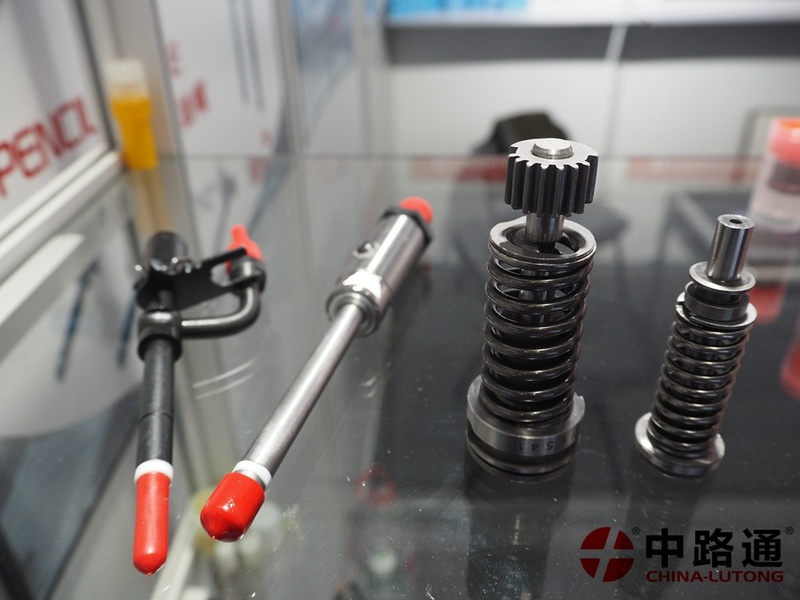 With the rapid growth in vehicle parts and new launches on the way, China��s automotive aftermarket is gearing up with solutions that are both innovative and enduring. 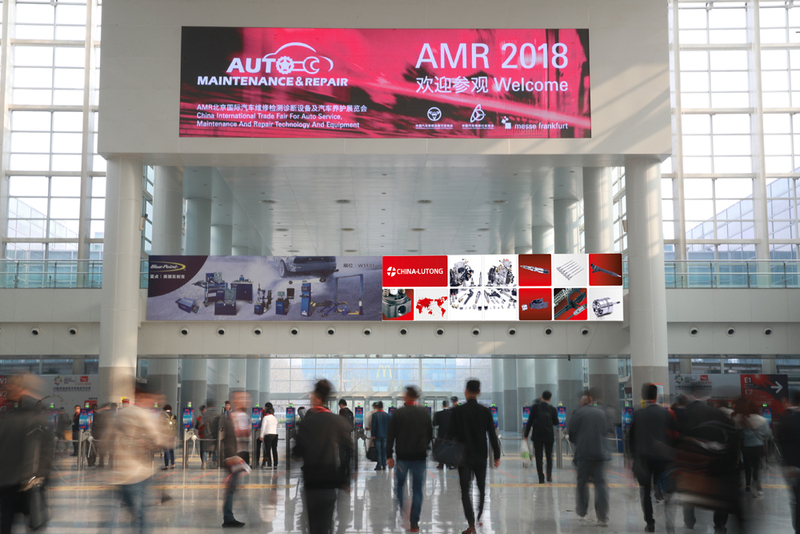 Bringing the latest aftermarket advancements from 70 countries, AMR 2019 opens its doors today! 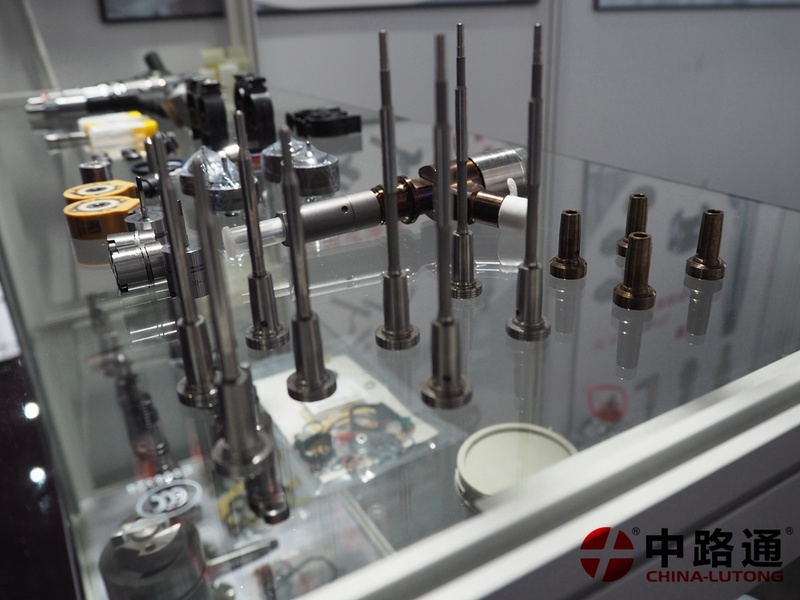 For four days, the auto component industry professionals will converge at Beijing in the national capital. 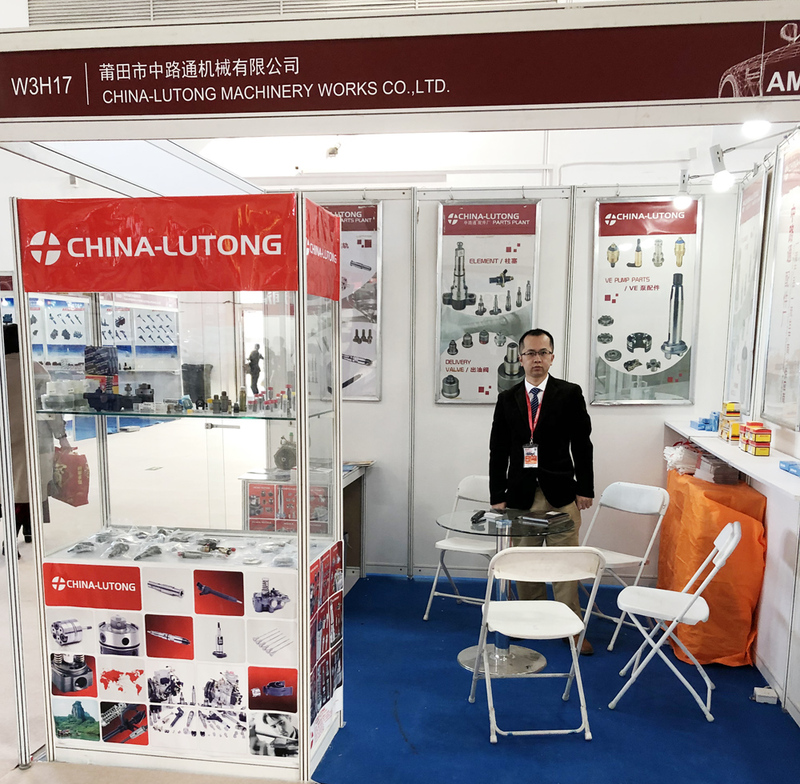 We Cordially Invite You Visit China-Lutong At Booth W3H17 in Beijing, China, We sincerely look forward to establishing a long-term relationship with you.